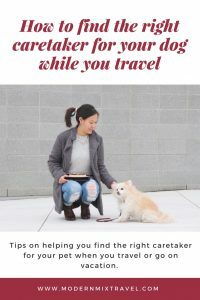 My dog Teddy and I are sharing with you our tips on finding the right caretaker for your pet while you travel. Pet owners: before any further planning on your travels or vacation, a very important thing to decide on is who will take care of your pet when you travel. If my dog Teddy Bear didn’t have a place to stay, I would not even consider travelling for an extended period of time. (Or maybe we would only go on dog-friendly weekend getaways instead!) This is the sacrifice and responsibility of being a pet owner. We are SO LUCKY to have my boyfriend’s parents (both retired), and little sister (adores animals), who are okay with taking Teddy Bear when we are out of town. Steve’s parents are who we have turned to when we go on vacation or weekend getaways; they have a familiar routine established with Teddy Bear built over years of trust. They are a familiar, loving family, no stranger to pets, and are kind enough to open up their home to Teddy while we are away. They understand Teddy’s walking and eating schedule, they’ve figured out the responsibilities and routine on having a dog in their lives. For Teddy, their home is a regular spot for him, with familiar nooks and crannies. Unlike friends and family who you can keep in touch with while travelling, it breaks my heart that I can’t tell Teddy Bear we are coming back!! Here are some tips on helping you find the right caretaker for your pet when you travel or go on vacation. The advice below was mostly written from the perspective of a dog-owner, but the general suggestions (and words of warning) can be applied to any type of pet. 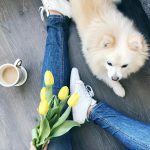 The most obvious place to begin your search for potential caretakers, are with friends and family who are already acquainted and familiar with your pet. Start there, then extend your search to acquaintances who are dog-owners. It’s often easier for someone who already has a dog, to take on a second one. If your dog is going to a home where there is already a pet, make sure they get along. Saying YES to taking care of someone else’s pet should not be a quick and thoughtless answer. If someone rises to the occasion too quickly, they probably don’t understand the responsibility of having a dog. Give as much notice as possible to your potential pet caretaker, and give them time to decide. If you pressure them for a quick response, they may say yes, only to change their mind later on. Many rental apartments in Vancouver do not allow for pets. If your potential caretaker lives in a rental property, make sure they double check that pets are allowed in the suite. If you find a friend who wants to take your dog, but their apartment lease doesn’t allow for pet ownership, ask them to ask their landlord if they can have an occasional pet visitor. If the answer is yes, you could potentially ask the friend to be a back-up pet-sitter, in case your main caretaker is away the same time you are. Long weekends, Spring Break, and other popular vacation times are the hardest to find people staying in town. What happens when your main caretaker goes on vacation? You will need back-up (and back-up back-up!) pet-sitters! If your dog is splitting its time between two homes while you are away, make sure the pet-sitters have each other’s contact information and have been introduced to each other (even if it’s only through email). Also, figure out in advance the logistics of how your dog will be transported from one home to another. Will it be a pick-up, or a drop-off? The last thing I would want is to have Teddy be in an overnight kennel because it would be a strange and unfamiliar environment to him, which would cause him lots of anxiety. But, as a last resort, there are many ‘dog hotels’ or kennels for overnight pet boarding. Read recent reviews carefully, and go by word-of-mouth recommendations where possible. Be warned that many people will love to play with your dog, but never offer to take care of him when you need someone the most. Or they will say they would love to look after your dog while you’re away, but very few people actually pull through and commit when the time comes. (Or, the worst, is when they give you wishy-washy answers and don’t commit). Know that the person who ends up taking care of your pet while you travel, is extremely selfless. You are going on a cool vacation – they are stuck at home picking up dog poo. 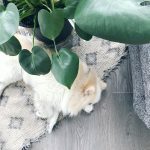 If it’s for a longer period of time, they will probably get attached to your dog too, only to know that they will have to eventually return him to you which can be a particularly heart-wrenching experience (for them) as well. 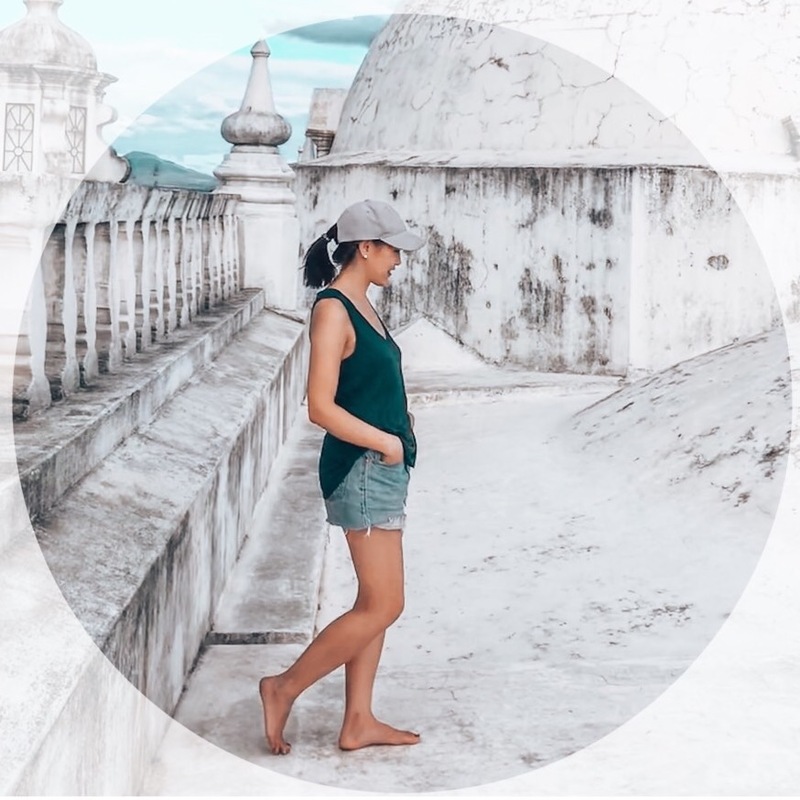 Be grateful and appreciative, don’t take them for granted, and know that without them, your trip would not be possible. If you end up leaving your pet with friends or family, who aren’t expecting a payment for their services, make sure you are covering all expenses related to your pet. Whoever is taking care of your pet is already doing your a huge favour – there should be no financial burden on them to be your pet-caretaker. If it’s for longer term travel, budget in advance for vet visits, grooming, food, treats, toys, and anything else your dog could possibly need while you are away. Will you buy pet food in advance? 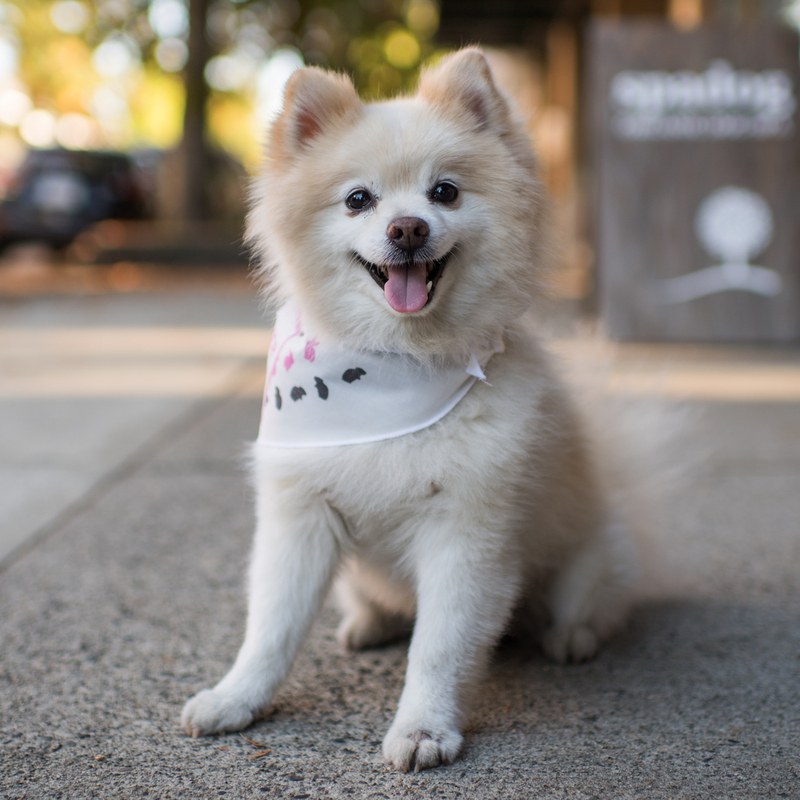 How will you schedule and pay for vet visits and groomings? Are you giving them money in advance for these pet-related expenses, or e-transfering money as the expenses occur? Also, don’t forget to buy them a thank you gift from your travels! Finding someone or somewhere to watch our dogs while we travel can be a challenge. Thankfully my wife’s parents are able to watch our two dogs most of the time, and if not, we know a few people who also can watch (but we pay them).